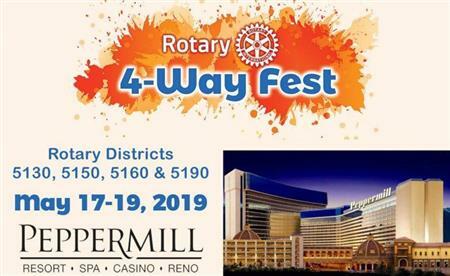 Meet Rotarians from Northern California and Northern Nevada! Exchange Ideas! Celebrate Your Success! If reservations are completed on-line, credit cards will be charged at the time of the transactions. To register with check or cash, please contact rotary5150registrar@gmail.com.